Today the film 6 Days, becomes available for streaming on Netflix. 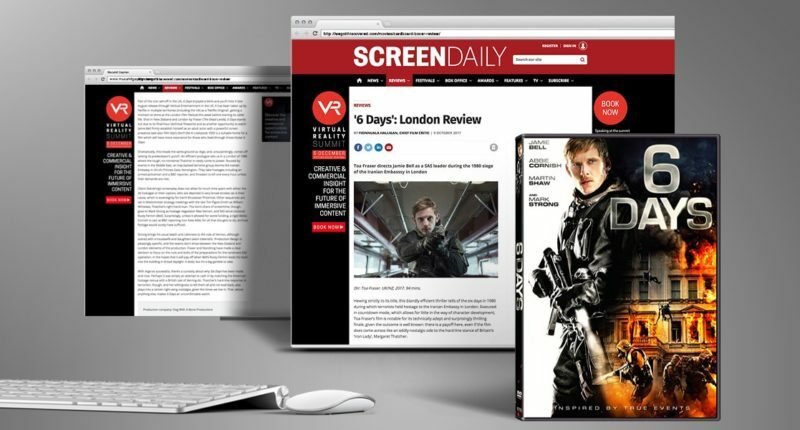 The film stars Jamie Bell, and is based upon the 1980 siege of the Iranian embassy in London. We love when we can create art that is based off of true events. Read more about the film’s initial release and its amazing historical accuracy!